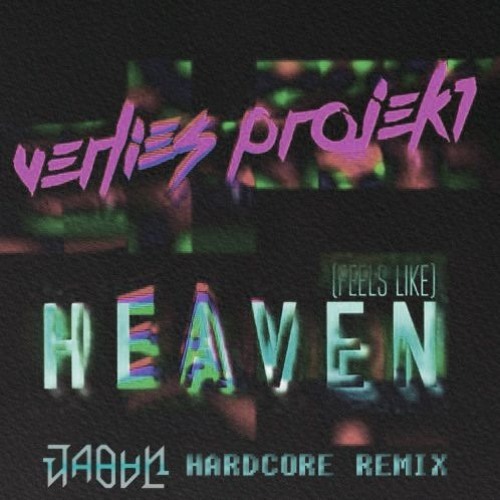 @verlies-projekt: Really glad you like it :D Many thanks! This riff reminds me of the melody from We Didn't Start the Fire! Nice remix.